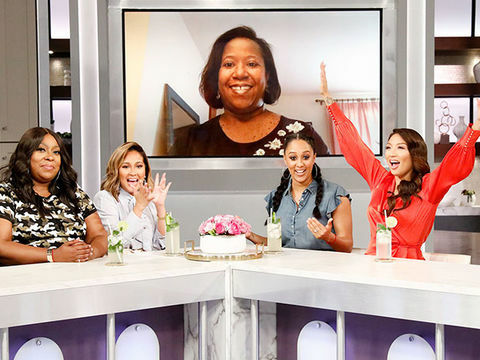 Ten-time Grammy winner John Legend has sang with a lot of, well, legends… Kelly Clarkson, Meghan Trainor, Ariana Grande, to name a few. His latest crooning partner might just be the most adorable one yet, though. 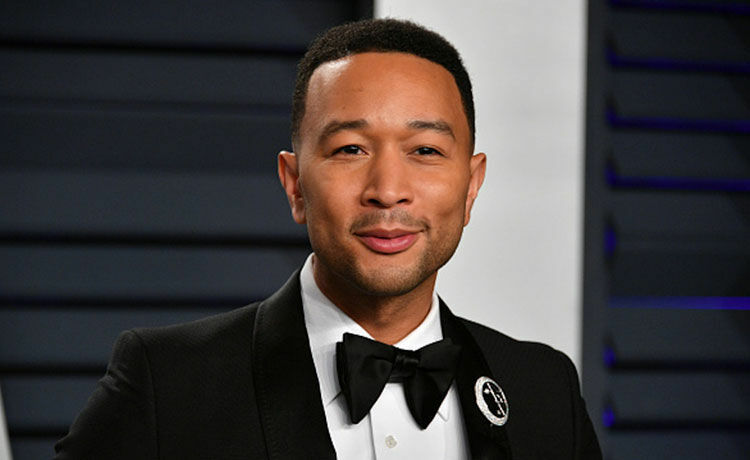 John Legend took to Instagram on Tuesday to share a video of himself and his 2-year-old daughter Luna Simone keeping the “Baby Shark” trend alive by granting his followers a look at their own sweet mini-rendition of the hit children’s song. “Luna, do you know what’s on my shirt?” John asks Luna in the clip. “Daddy shark,” Luna responds, before the daddy-daughter duo launches into the song together. “Making too much noise at lunch,” John captioned the post. John (otherwise known as Daddy Shark, according to Luna) shared an additional shot of the pair rocking matching sunglasses. Aww! Music seems to be a major part of the Legend household, and this isn’t the first time John has showed off a pic of his little ones getting an early start on learning an instrument. “Excuse me, I’m teaching,” he captioned a picture of Luna and baby Miles as they played on the piano back in January. Chrissy Teigen has also been known to fill followers in on her kids’ milestones. In early March, she shared a video of Luna enjoying herself at her first dance class. Time will tell if Luna and Miles will follow in their musical father’s professional footsteps. We’re loving the sweet singing moments in the meantime!